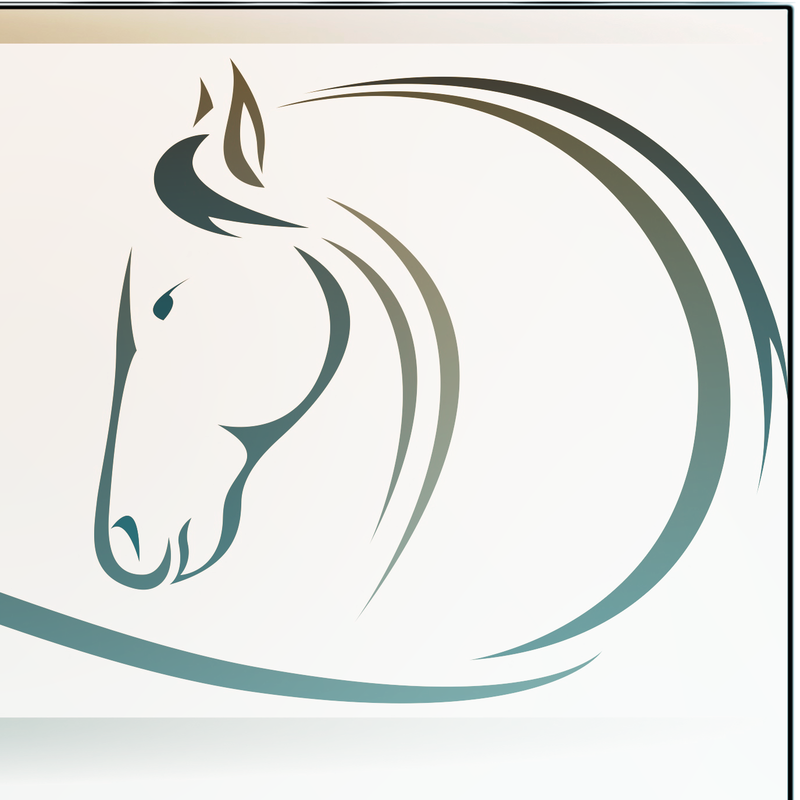 Welcome to White Horse Therapeutic Services. We hope that this site is useful and you can find the help you are looking for. We are an organization dedicated to helping people who struggle with anything from mental illness to simply being overwhelmed by the chaos and pace of the present society. © 2013. White Horse Therapeutic Services. All Rights Reserved.